Chris Nashawaty The best thing the director has going for him is his star, Woody Harrelson. Sara Stewart It's as workmanlike as Johnson was as a politician; but as a primer on one of history's less flashy leaders, it's a worthwhile watch - mostly for fellow Texan Woody Harrelson's committed performance behind those prosthetic ears. Godfrey Cheshire Captures a tumultuous political era and one of its most profanely colorful leaders with a good deal of insight and emotional torque. Brad Wheeler Harrelson gives it all he has as the gruff, emotionally needy and politically savvy successor to the matinee-idol commander-in-chief, John F. Kennedy. Robert Abele Here, Reiner's more like an efficient ride operator, unconcerned about the clankiness of the machinery but certain you'll enjoy the stuff that's supposed to work. 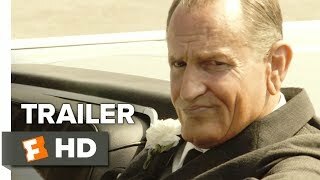 Richard Roeper It's a well-calibrated performance, with Harrelson convincingly conveying how Lyndon Johnson felt the weight of the world on his shoulders and took on that challenge in mostly admirable ways. Michael Rechtshaffen An attentively presented but oddly unrewarding viewing experience despite a persuasive Woody Harrelson lead performance as Lyndon Baines Johnson. Ignatiy Vishnevetsky This is definitely the wrong Commander In Chief to portray as an overgrown grumpy toddler, but that's how Joey Hartstone's simplistic script often characterizes him. 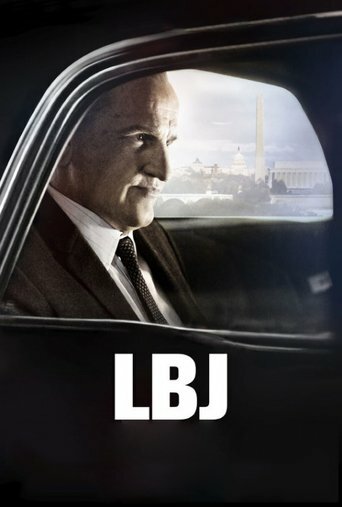 J. R. Jones [LBJ] adds little to the cinematic understanding of Johnson's presidency already supplied.